Natasha Zervaas is a fully qualified Naturopath specialising in Adrenal Fatigue and Thyroid disorders. Natasha has obtained an Advanced Diploma of Naturopathy, Western Herbal Medicine, Nutrition and Homeopathy, and is a professional member of the Australian Naturopathic Practitioners Association. Natasha is an accomplished Speaker and Author writing numerous health articles for the Australian Natural Therapy Pages, That Clean Life, Toxin Free Tribe and Wellness for Women. Natasha has a thirst for knowledge and is continually seeking the latest research in preventative and nutritional medicine and herbal treatments. Natasha enjoys growing, harvesting and manufacturing some of her own herbal medicines in order to tailor make her treatments for her Clients. 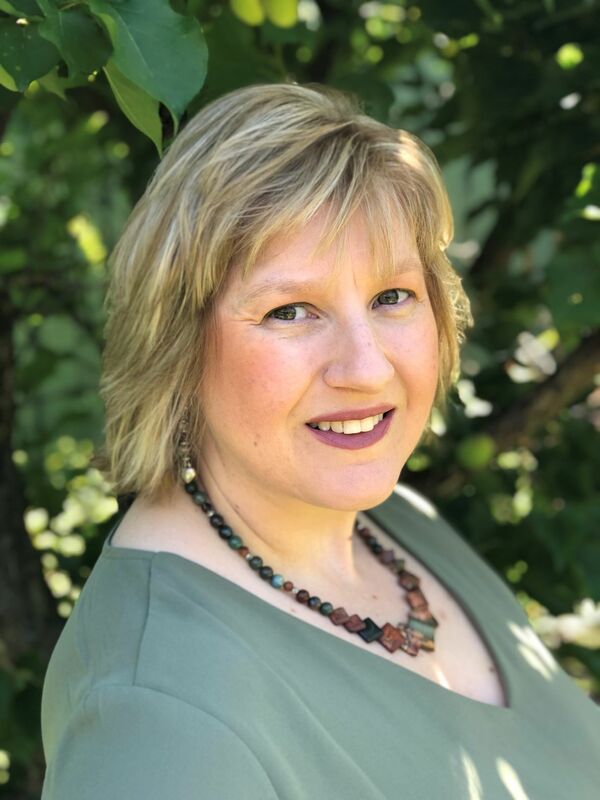 She is a warm and empathetic Practitioner who is absolutely passionate about her Clients reaching their individual health goals and bringing their bodies back to a natural state of wellness and vitality.